 Resources to accompany the Royal Exchange Theatre production of ORLANDO. From the novel by Virginia Woolf. Adaptation by Sarah Ruhl.